If you’ve just purchased a new or used Kia vehicle near Grosse Pointe, you might be wondering how you can customize your vehicle. Thankfully the Kia accessories store offers all the parts and accessories you need to really make your car or SUV your own. What Kia Accessories Do You Need? Why Buy Genuine Kia Parts? Aftermarket parts rarely conform to the high quality of genuine OEM Kia parts. Kia parts can save you money in the long run because you won’t need to replace them as quickly or buy a new part when one doesn’t fit right. OEM parts are specifically designed for your vehicle, allowing for better performance and custom fit. The Kia OEM store also sells lifestyle items like carbon fiber key chains and seat covers, so you can deck out the interior of your vehicle and yourself. Our online parts order form offers more convenience than you’ll find elsewhere. 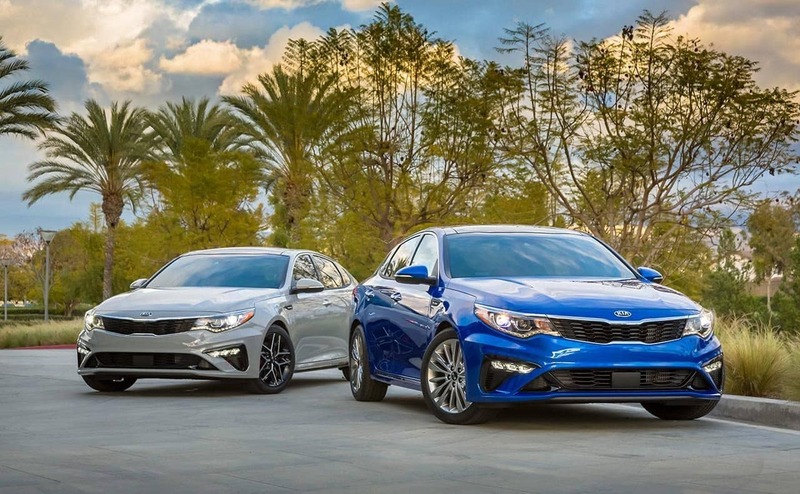 Our parts staff is happy to help you figure out what parts and accessories you need for your Kia vehicle, so contact us online or visit our parts department in Roseville. 0 comment(s) so far on What Kind of Kia Accessories Are Available?